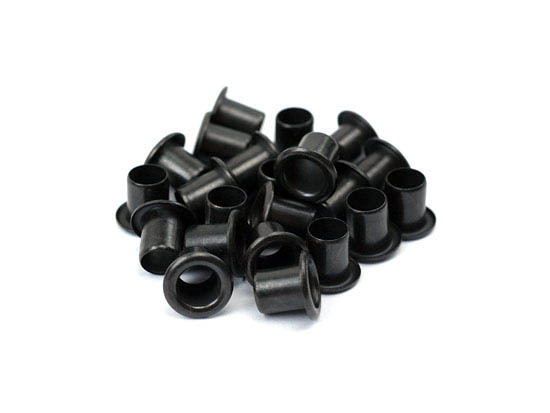 These black coated brass Kydex rivets are the highest quality available and are designed for use in the flaring press. They are perfect for all types of fastening use. Package comes with 100 rivets. Use with the .090 Kydex.